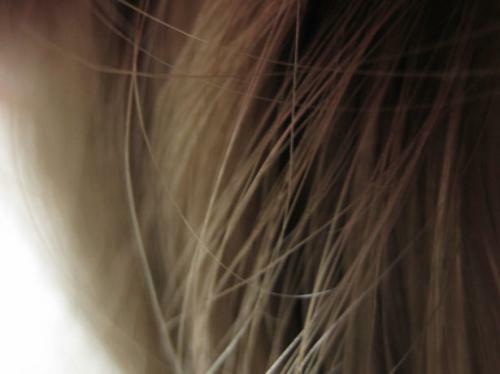 A team of scientists, led by academics from King's College London and Erasmus MC University Medical Center Rotterdam, have discovered 124 genes that play a major role in determining human hair colour variation. The discovery sheds new light on our understanding of the genetic complexity underpinning variations in human pigmentation, and could advance our knowledge of conditions linked to pigmentation, such as skin, testicular, prostate and ovarian cancers. The new findings are also relevant for forensic sciences. Although previous studies have found that a large percentage of hair colour variation is explained by heritable factors, previous genetic studies only identified a dozen or so hair colour genes. The new study, published today in Nature Genetics, largely explains the genetic knowledge gap. In order to identify the previously unknown hair colour genes, researchers analysed DNA data from almost 300,000 people of European descent, together with their self-reported hair colour information. The data was supplied by UK Biobank, 23andMe Inc., the International Visible Trait Genetics Consortium and their study partners. Joint lead author Professor Tim Spector from King's College London said: "This work will impact several fields of biology and medicine. As the largest ever genetic study on pigmentation, it will improve our understanding of diseases like melanoma, an aggressive form of skin cancer. Joint lead author Professor Manfred Kayser from Erasmus MC said: "Besides substantially increasing our understanding of human pigmentation genetics in general, finding these new hair colour genes is also important for further increasing the accuracy of hair colour prediction from DNA traces in future forensic applications, which can help to find unknown perpetrators of crime." Co-author Dr. David Hinds from 23andMe said: "While the genetics of hair colour is an interesting problem in itself, we hope that better understanding of the biology of melanin pigmentation will be applicable to studies of diseases that interact with pigmentation, such as skin cancer or vitiligo."